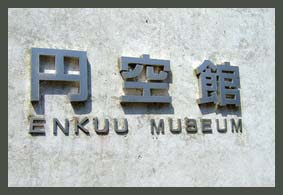 Enku was born in Hashima, Gifu Prefecture. There is now a small Museum with 17 statues in his honour. There is also a Kannon Statue in memorial of his mother, who drowned in a flood in 1638. The flood was caused by a huge tsunami after a strong earthquake. 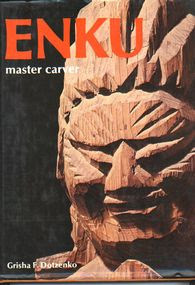 With more than 20 statues by Enku. With a long list to further Enku information.
. 山吹地蔵堂・観音（白山） Kannon, Kamitakara Museum . 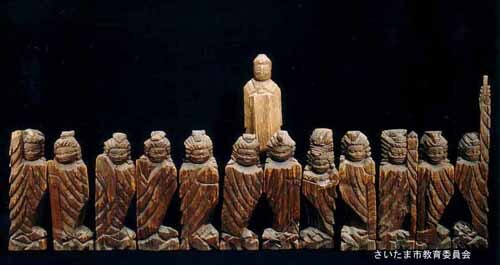 About 90 Statues of Enku.
. Seki shi Enku Kan 関市円空館 Museum in Seki .
. Enku Museums - INFO .